While the firm was, thus, potentially involved in book, print and stationery sales I have seen nothing but advertisements for books published by the firm. I have also found very little about the company in general, or Martin Hopkinson (not even an obituary). 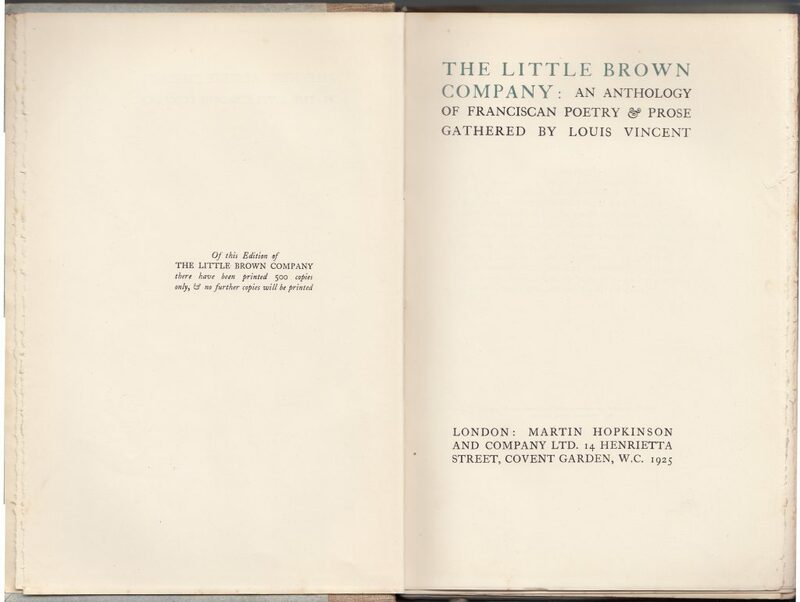 Martin Hopkinson & Co. was one of a number of British publishers focused on fine, but not necessarily expensive, limited edition book publishing in the first half of the 20th century, including Nonesuch Press, Alexander Moring (De La More Press), and the Scholartis Press. Advertisements for Martin Hopkinson & Co. books appear frequently in the 1923-1930 era, but drop off through the 1930s. The last advertisements and reviews are in 1937-1939, suggesting the firm was nearing its end. A few reprints show up in the 1950s through the 1970s, suggesting that the company, although not actively publishing, was occasionally issuing reprints. From the Times Literary Supplement (London, England), Thursday, October 18, 1923; pg. 686; Issue 1135. 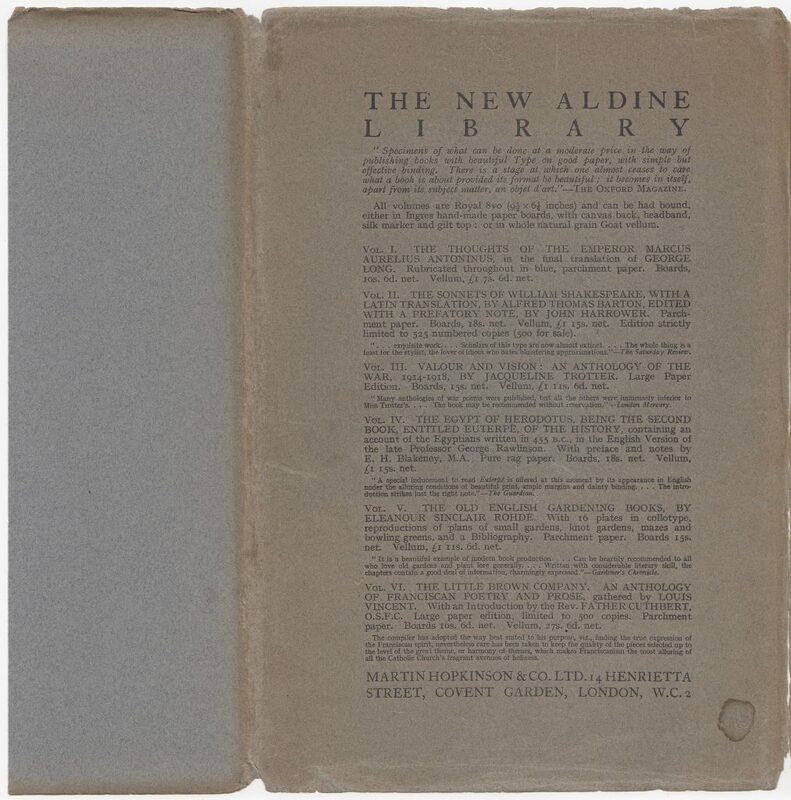 The New Aldine Library was among the initial offerings by the newly incorporated Martin Hopkinson & Co., Ltd. in 1923. The front jacket flap is blank. I was initially confused (and am still slightly confused) by the title of the anthology. 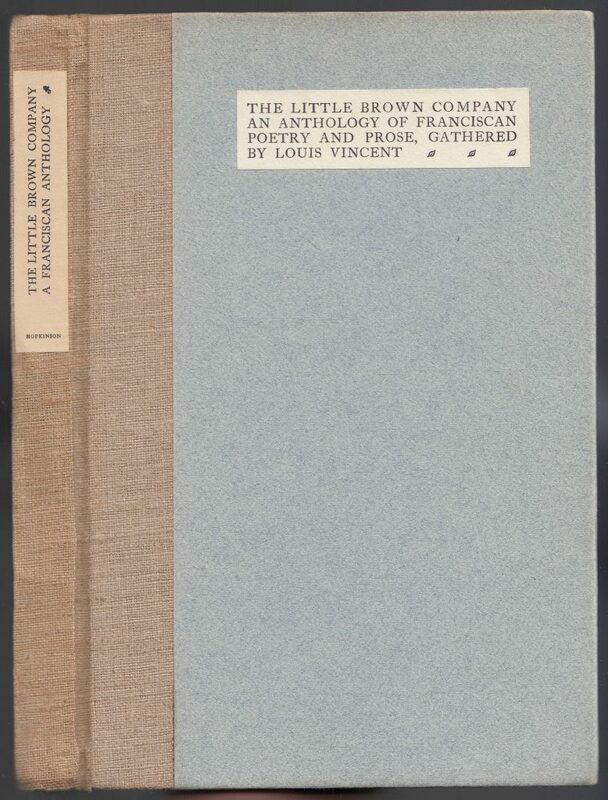 Initially, I was wondering what the publisher Little, Brown & Co. had to do with Franciscan literature. But the title is, instead, a description of what would become the Franciscan order (based on, I’m assuming, their brown robes). Alas, I see little evidence that this phrase was used much besides for this anthology, and seems to be largely a creation of the editor. All six are included on the rear of the jacket for this title. Each includes details about the limited edition book itself, along with prices. The rear jacket flap is blank. The books are quarter bound in boards and coarse cloth with glued on spine and front cover labels including the title, editor, and, on the spine, publisher. The two-color (blue and black) half-title page includes the series name and book title (and series name). 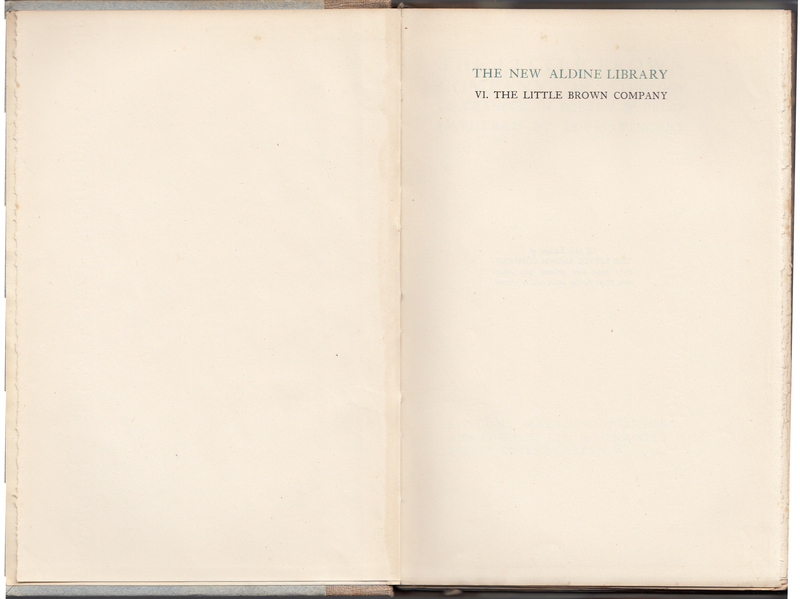 A limited edition indicator (500 copies) faces the two-color (again, blue and black) title page. 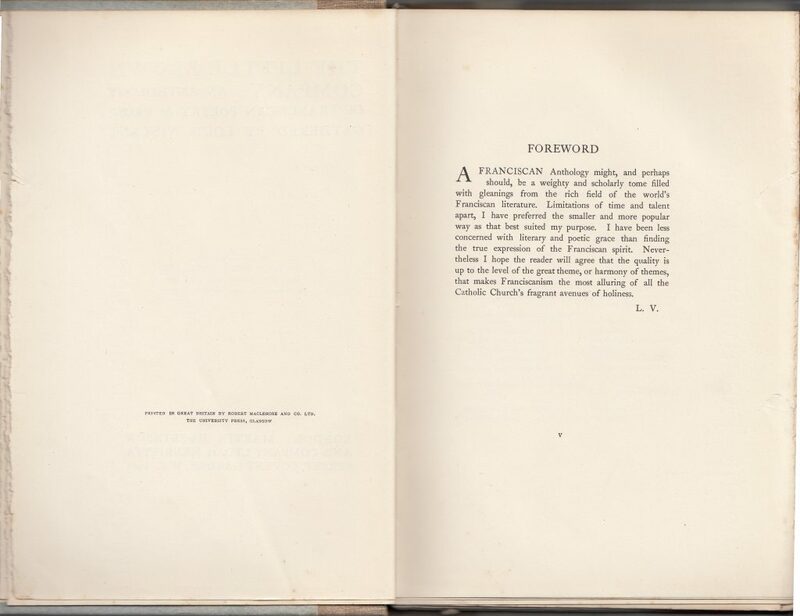 The year of publication, 1925, is included with the publisher’s imprint. 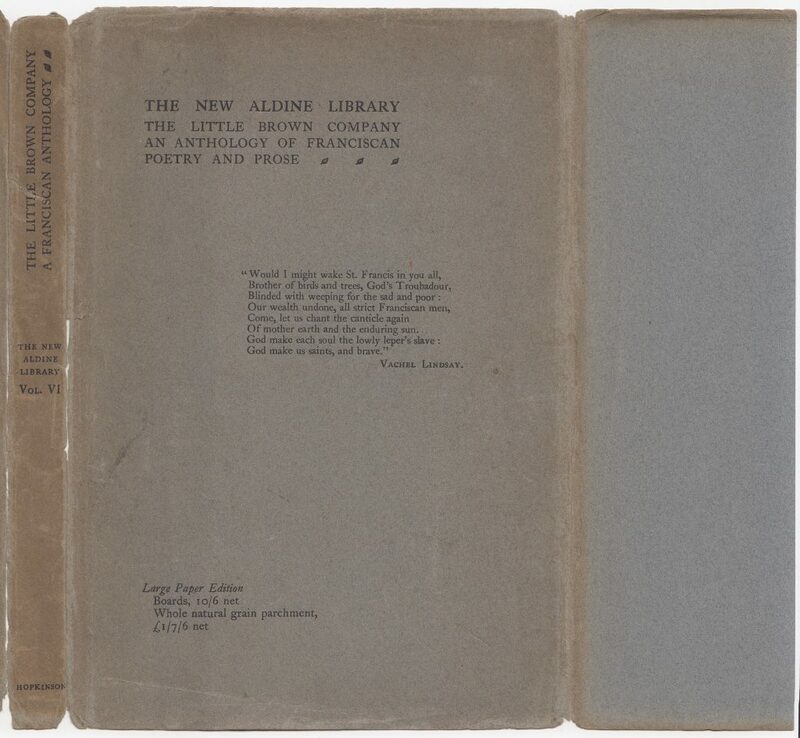 There is no copyright indication, but the printer is included on the back of the title page: Robert Maclehose & Co., Ltd., The University Press, Glasgow. This contradicts the claim in the advertisement, above, that the books were to be printed by the Chiswick Press.